It’s Oct 29th. 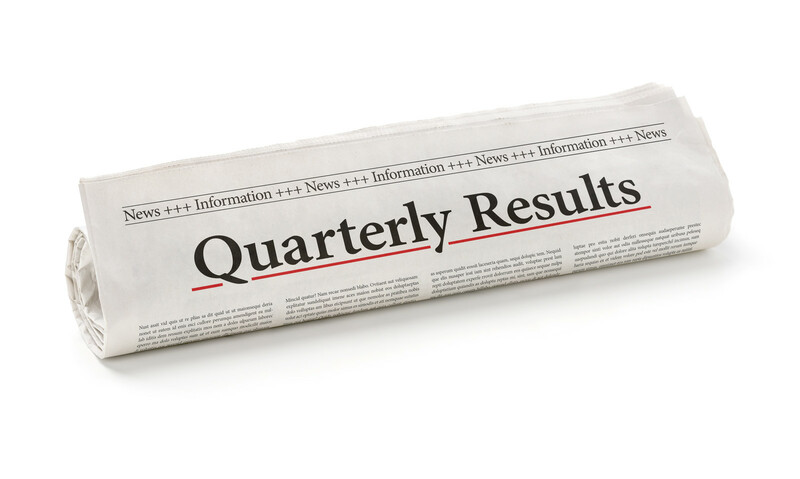 Do you Know Where your Q3 Reports Are? It will soon be the end of another quarter. A time when finance departments gather all their company’s data and prepare financial reports. Depending on the company’s systems, this process can take an immense amount of time and effort to compile and audit. By using a database of multi-dimensional data, companies can increase the accuracy of their reporting, decrease the amount of time it takes to compile the data, and provide tools to the rest of the company which help them analyze the business and develop an action plan to improve operational performance. As the new quarter begins, countless executives are drumming their fingers against the desk waiting for their financial reports from the previous quarter. These reports include balance sheets, cash flow statements, and income statements. Oftentimes, additional reports will drill down to the departmental level, offering specific analysis of the productivity of the various departments of the company. The quarterly reports may include metrics on company and departmental KPI’s. The more specific the information, the longer it can take for the finance department to compile the reports. Finance departments will often use spreadsheets to compile their financial reports. Problems may arise due to the lack of security and the risk of human error. Spreadsheets often don’t integrate with other systems, forcing the user to have to reproduce the data in multiple areas. Formulas can be changed or deleted with no history of who made the changes. It is difficult for the spreadsheet to be used by multiple users without the risk of spreadsheets locking up. If spreadsheets are not shared, there is a risk of users not starting with the same data. It is very time-consuming to have to triple check the spreadsheets to ensure they are accurate. The answer to producing valuable quarterly reports that provide accurate data in a short amount of time is a database application such as the Sales Analysis and Forecasting Tool© from [basic-code]™. By using the Sales Analysis and Forecasting Tool©, companies will gain more time to analyze their data and be able to slice and dice the data in ways that make the most sense to the company. This enables them to compare actual results to their plans, adjust their strategies and develop action plans to achieve their goals based on the way the business is trending. A company’s data is often scattered throughout many systems, including POS systems, Warehouse Management Systems, financial systems, or operational systems. Even if a company does have an ERP, the ERP system may not have functionality to analyze data and do demand forecasting. [basic-code]™’s application gathers all of a company’s vital data into one location. This helps companies ensure their quarterly reporting is accurate and consistent. The reports have a uniform appearance and can be generated quickly. Additional custom reports can be developed by [basic-code]™ that are most meaningful to the specific business. Reports are dynamic and can be filtered and pivoted in an easy-to-use tool that allows all departments within a company to get the answers they need to improve performance and achieve their KPI’s. Multiple users can drill down the data to get the answers they need at a click of a button without the worry of changing formulas and data. Let [basic-code]™ be the solution to your quarterly reporting needs. Contact us through our website at www.basic-code.com to learn more about how we can help your company gain efficiency and improve operational performance!